Enjoy comfort and pleasure with 6-7 of your family and friends. 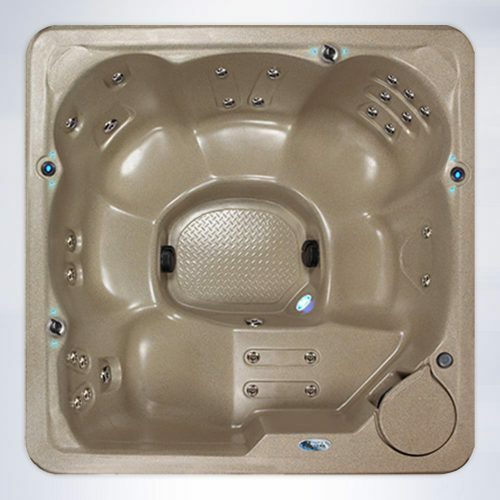 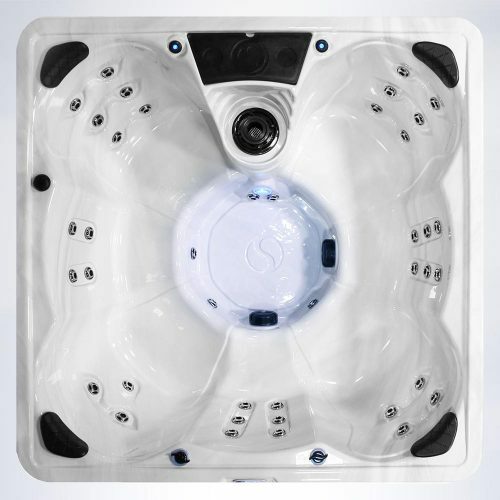 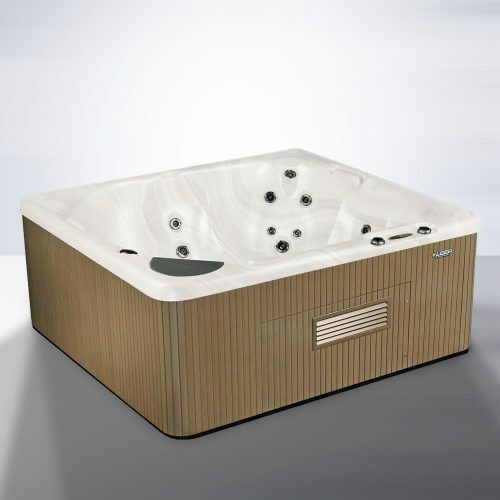 Aqualuxe Spas Atlantic Luxury model has built-in components that help relax your mind and soothe your tired muscles. 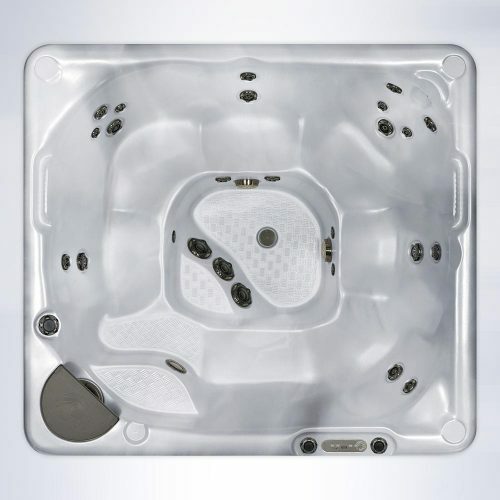 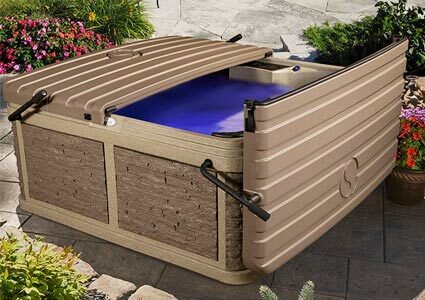 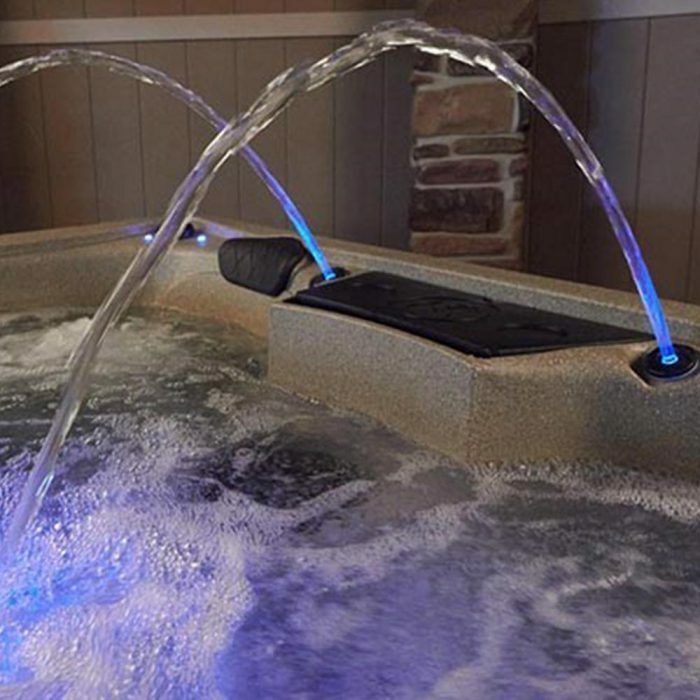 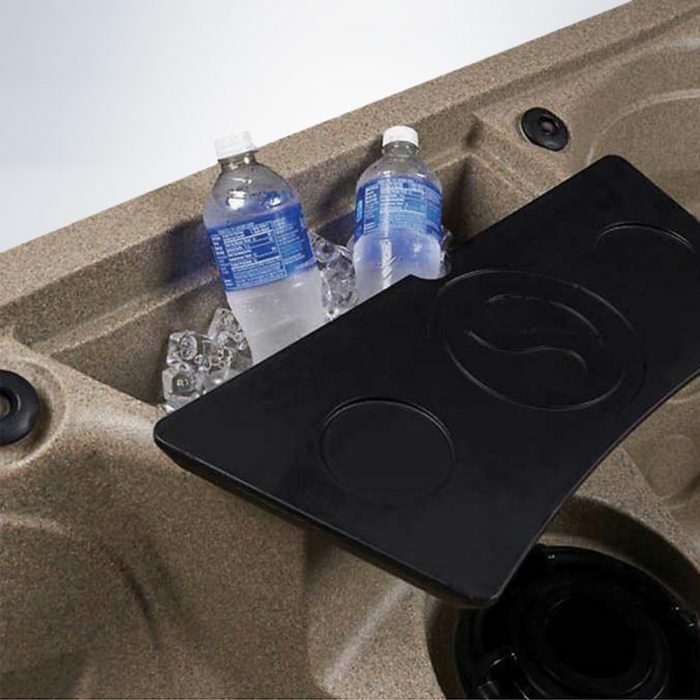 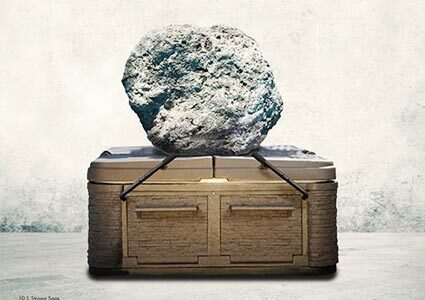 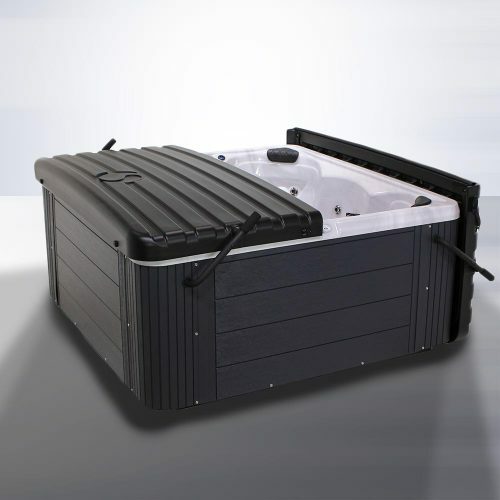 With luxurious features like built-in Dura-Shield Hard Cover with Ultra Strong Cover lift Assist, eye-catching styles, and 36 two-tone stainless-steel jets for a personal “hydro massage,” you’ll be experience a new level of spa hydrotherapy. 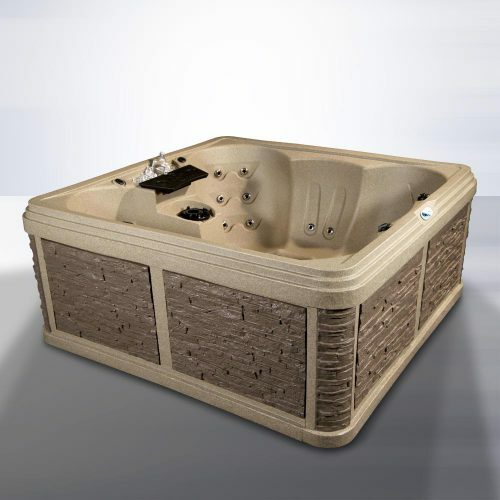 Financing available from $180 / month with $0 Down & 0% Interest for 36 months!